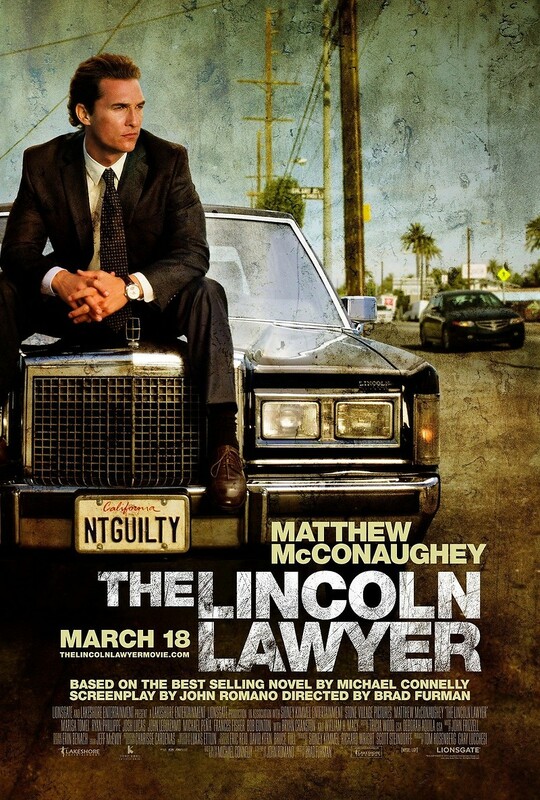 The Lincoln Lawyer DVD and Blu-ray release date was set for July 12, 2011. Mick Haller operates his lawyer services from a Lincoln Town Car in Los Angeles County and spends most of his time defending individuals who have committed petty crimes. One day, Mick runs into Louis Roulet, the son of a wealthy realtor who has been accused of assaulting a prostitute. As a result, Louis hires Mick to defend him in court. Louis insists that the prostitute is simply trying to extort cash and that he is not guilty of any crime. However, after carefully reviewing several pieces of the case, Mick discovers that it is mysteriously connected to a previous case.